One Village. One Crop. One Harvest. 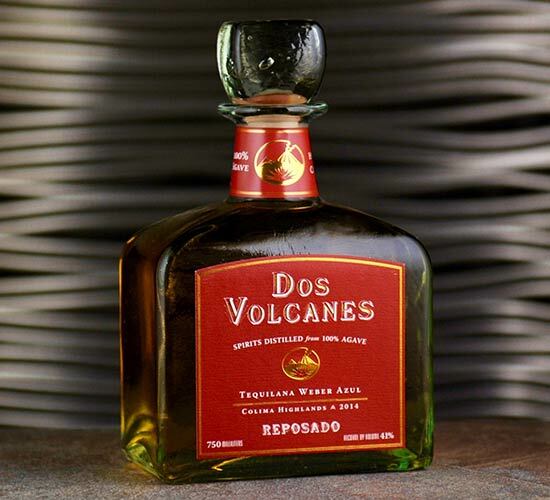 Dos Volcanes is distributed throughout California. 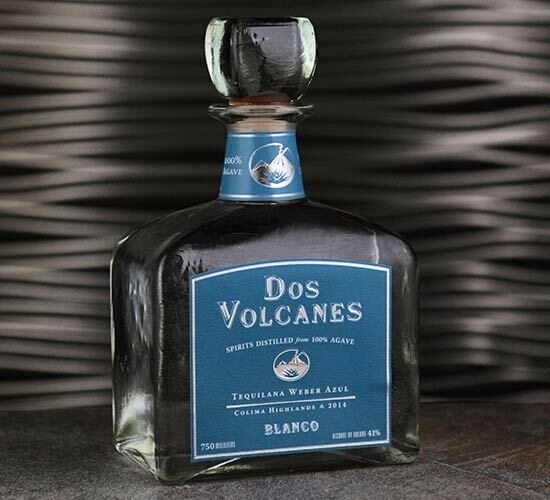 Attention Retailers: Dos Volcanes is now distributed in California and New York by Liberation Distributing (LibDib.com). 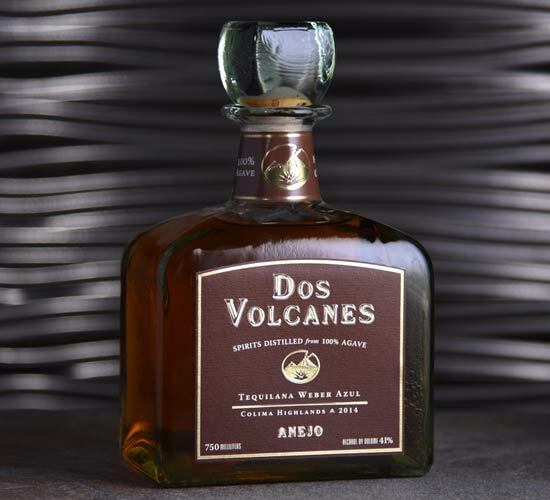 Sign-up and order online or call California Agave Ventures, LLC at (530)304-7520 for more information.